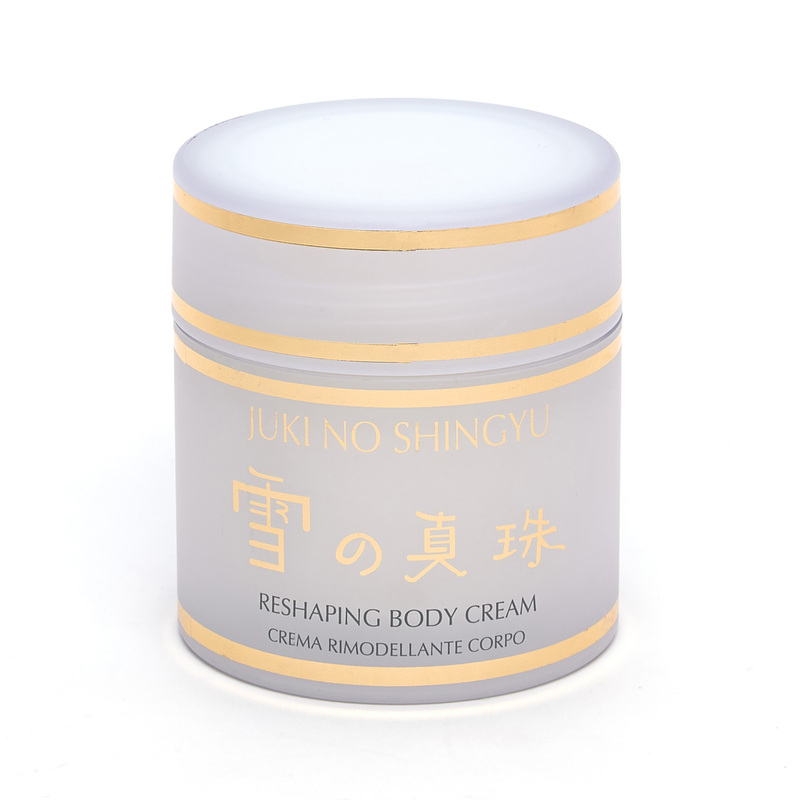 Rich and creamy emulsion formulated to prevent sagging and to treat localised cellulite . This mix of marine algae in synergy with plant extracts caffeine and Guarana play a decisive vasotonic action and promote lipolytic activity . Enriched with Hyaluronic acid , Elastin and Collagen it helps to prevent atonies. Ensures a smooth look. Apply daily after bathing or showering with extended massage.